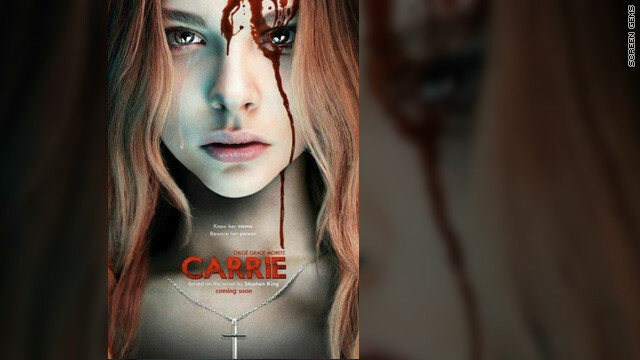 Six months after getting a glimpse of Chloë Grace Moretz as a deranged high schooler with telekinetic powers in the teaser trailer for “Carrie,” a new trailer has hit the Web. It begins in typical horror fashion: with a shot of a quiet suburban house and a creepy hymn sounding in the background. 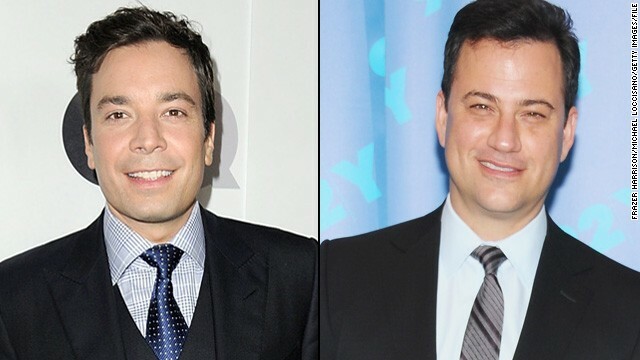 Just because Jimmy Fallon's bringing new competition into the 11:35 timeslot doesn't mean Jimmy Kimmel can't keep things friendly. The ABC late-night host, who's new to the 11:35 neighborhood himself, apparently congratulated Fallon on his future "Tonight Show" takeover on Thursday with a sizable spread from a New York deli. 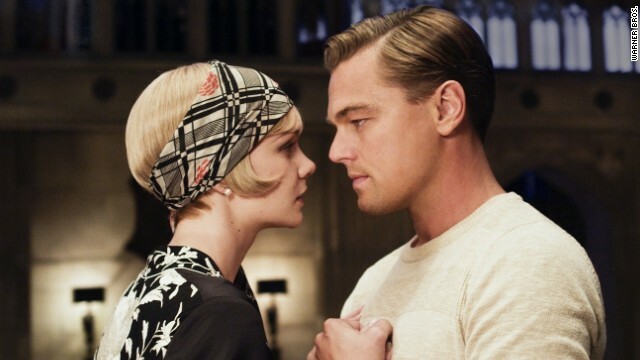 When the track list for "The Great Gatsby" soundtrack was released on Thursday, most of us weren't surprised to see that it included the rumored Beyonce and Andre 3000 cover of Amy Winehouse's "Back to Black." But when the reports first spread earlier this week, Amy Winehouse's father, Mitch, had been none the wiser. Justin Bieber fans Stateside might be thinking of relocating to Norway right about now. Earlier this week, reports spread that some schools in the country were moving local midterm exams so they wouldn't coincide with Bieber's performances in Oslo on April 16 and 17. 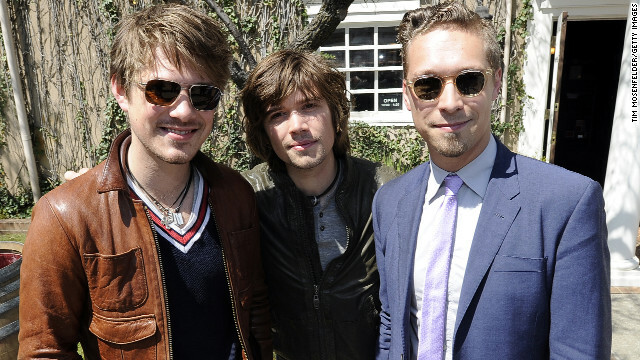 Less than one month after the Internet celebrated Taylor Hanson’s 30th birthday, the brothers behind “MMMBop” are making headlines again, this time with a new music video. The clip for “Get The Girl Back,” the first single off Hanson’s “Anthem,” due out this spring, stars “Two Broke Girls” actress Kat Dennings and “Twilight’s” Nikki Reed.